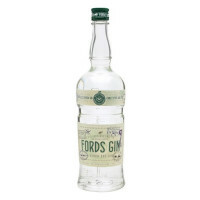 Made in the heart of London from 12 hand-selected botanicals including Japanese Sencha and Chinese Green teas. 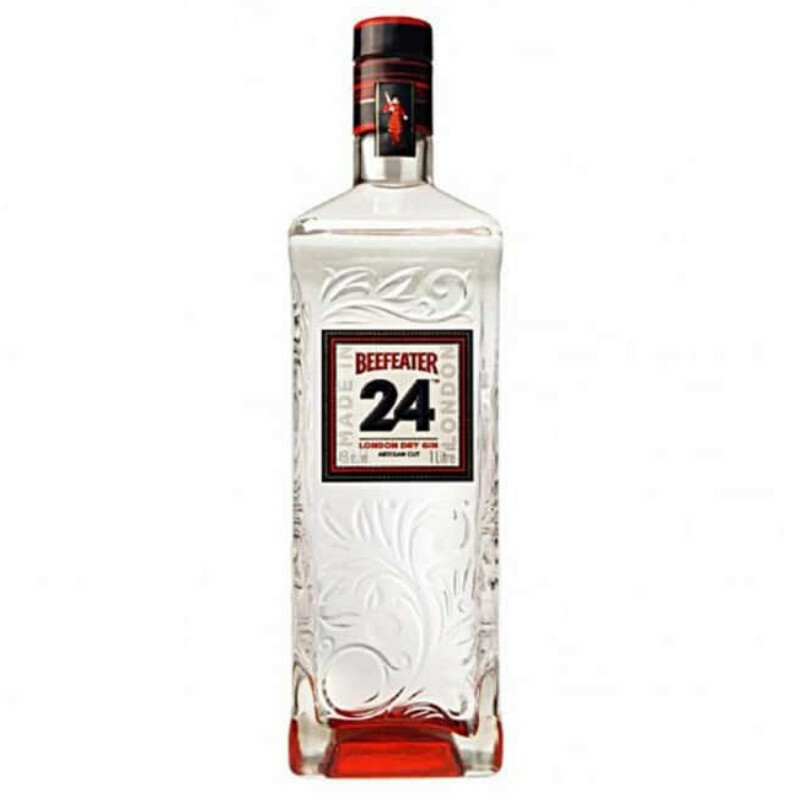 Made in the heart of London from 12 hand-selected botanicals including Japanese Sencha and Chinese Green teas, the inclusion of Japanese Sencha and Chinese Green Tea in the botanical blend distinguishes Beefeater 24 from any other gin, helping to shape its unique aroma and smoothness, while the addition of grapefruit peel ensures that Beefeater's signature citrus flavour remains present. 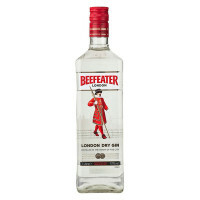 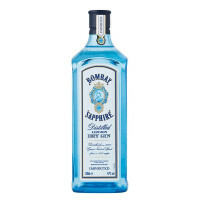 The result is a gin with an incredible smoothness making it effortlessly mixable and perfect for modern cocktail culture.